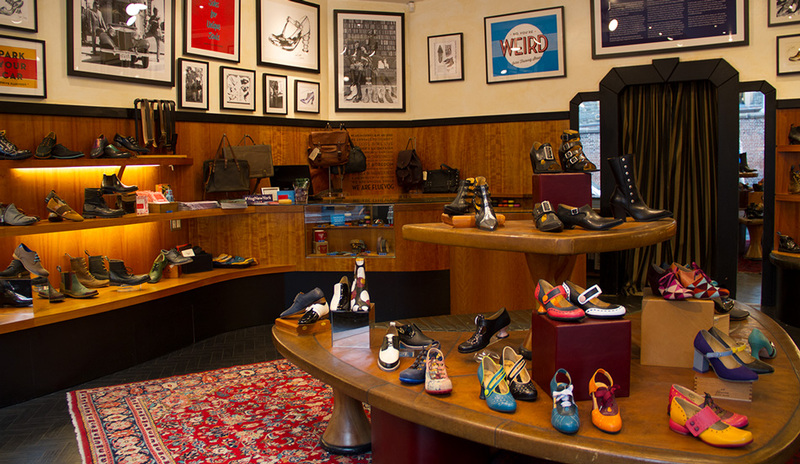 Located in the heart of Nolita and surrounded by SoHo’s other designer boutiques, John Fluevog Shoes has been serving the good Fluevogers of New York City since 1992. 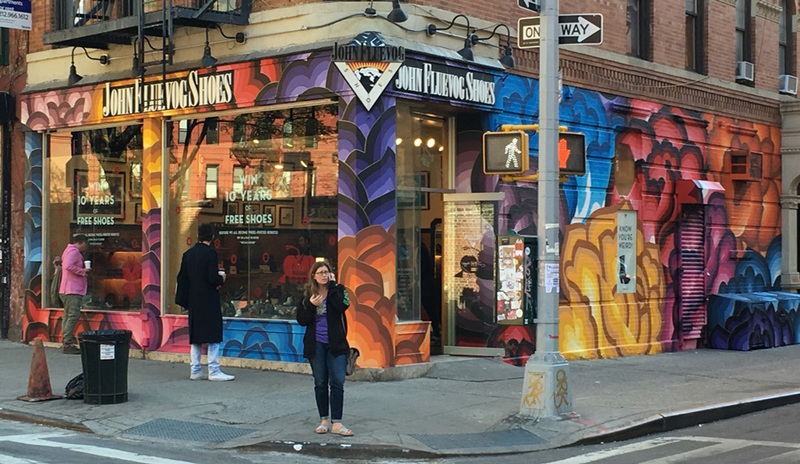 Situated at Prince and Mulberry, Fluevog New York has been the backdrop of many TV shows, music videos, and movies, not to mention a local favourite for stylists and costume directors. Fluevog New York has the most knowledgeable and approachable staff in Manhattan (officially), so don’t be afraid to go in say hello, try on some shoes, and ask for a coffee shop recommendation.